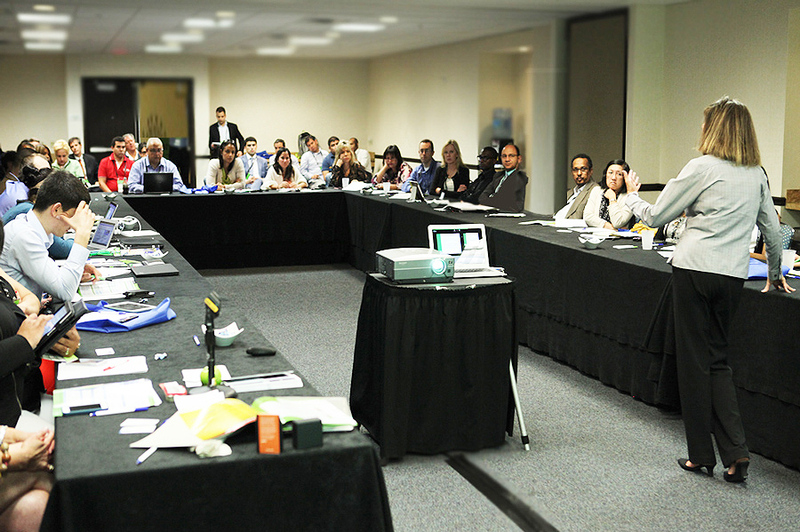 The industry acclaimed MTCC Money Transfer Compliance Certification Course is coming to Spain. 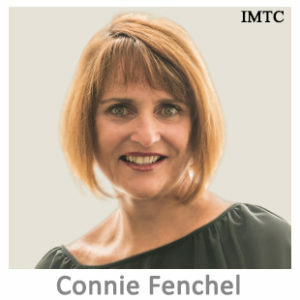 The course was developed for IMTC by Connie Fenchel, subject matter expert, consultant and trainer with a distinguished career in Law Enforcement, Regulatory Agencies and in the Private Sector. Full of practical information, unparalleled guidance and important insights on best practices and expectation of supervisory entities worldwide, the course will be taught by Ms. Fenchel with the presence of respected European Compliance Experts which will give their insight and opinions, bringing unsurpassed informational value to all course attendees. Contact us and let us know why you should get invited! You can qualify for a Free Pass or a great discount – Contáctenos y díganos porqué le debemos invitar… puede calificar por un Pase Gratis. Your Course Registration includes a one day intensive and highly practical Course with a morning coffee break, Lunch, afternoon coffee break, admission to the Trade Fair in the afternoon, and an invitation to the Welcome Reception at the end of the day. The course will be in English. Upon completion of the course and the successful passing of an online test, participants will be awarded a Certificate and their names will be displayed in our Certified Money Transfer Compliance Specialists page. Build important technical skills and strategies to manage industry requirements while enhancing the technical skills and awareness necessary to handle the challenges that BSA/AML/CTF/Fraud compliance presents internationally to Non-Bank Financial/Payment Institutions, Foreign Exchange Firms and Money Transfer Businesses. Special attention will be given to the latest European developments and the incidence of Compliance policies of US Banks and other US entities in financial services institutions worldwide. The course will be in English. Upon completion of the course and the successful passing of an online test, participants will be awarded the Certificate and their names will appear in our Certified Money Transfer Compliance Specialists page. These prices are in US Dollars. You can pay online using a credit card or pay with a US check, an International Wire Transfer (in USD to our US Bank Account. You can view prices in Euros here: Fees in Euros. You can pay in Euros using our PayPal Euro Account (Credit Cards accepted) or make payments to our Euro Account in Belgium. We are accepting Bitcoin Payments too. 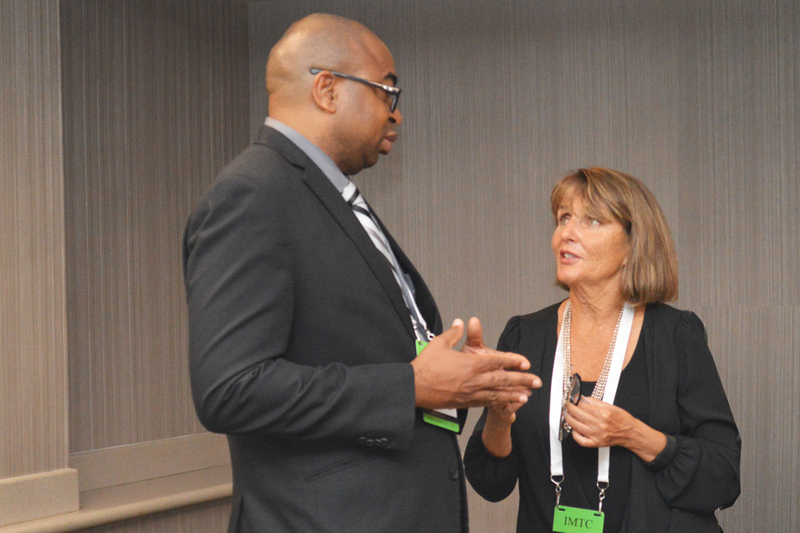 You can register to the Conference only, attend our Pre-Conference MTCC Compliance Certification Course, the MTSC Money Transfer Systems Course and the MTBIT Forum or the Conference and the Courses/Forum at a discounted price. The sooner you REGISTER, the more you save! We offer an automatic 15% off for a second and third registrants from the same company. [Fourth & Fifth attendees can get a 25% discount but please contact us for discount code before registering; discounts don’t apply for single courses or MTBIT]. We also have discounts for Members of certain Associations, Government (50%), Academic and NGO employees, students and unemployed MT industry professionals; members of start-ups and young entrepreneurs also qualify for discounts. Contact us if you feel you might qualify.